On March 23rd 2011 I made a decision that would change my life forever – even though I didn’t know it at the time. Let’s take it right back to the start. I had been an overweight child and teenager; poor diet and lack of confidence led to serious weight gains. After leaving secondary school I lost weight and met my husband and married him at around a size 16. As the years passed my weight crept back on. I spent a long time trying all other avenues, losing weight and gaining it all back (and then some). I had had enough. I was due to attend a funeral and went to purchase a new pair of trousers; to my shock I could not fit into a size 22 or 24. Giving in and buying the size 28 was a devastating revelation for me and I even broke the zip on those trousers. A friend who had confronted me about my lifestyle and in no uncertain terms told me, “You need to sort yourself out”, said he would support me in the quest. 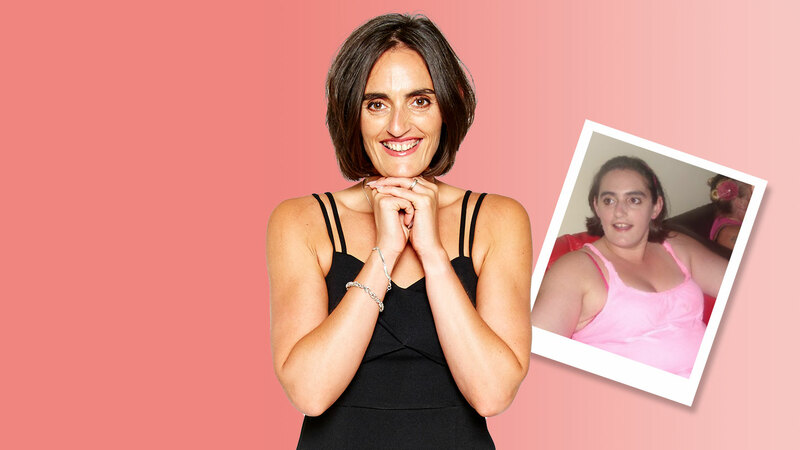 I researched LighterLife and met a young lady who had successfully done theTotal plan and lost 14 stone. My mind was made up so I made initial enquires with LighterLife and established that my closest meeting would mean travelling a 40-mile round trip from Pembrokeshire to Carmarthenshire. I had my first weigh-in and was astounded that I was nearly 20 stone. I spent that weekend and the following week on a complete binge of both food and drink. I gained so much more weight it was unbelievable. Prior to making the decision to join LighterLife I was weighing 23st 2lb exactly, I tried to lose some weight before starting through sheer embarrassment! On 23rd March 2011 I attended a LighterLife group in Carmarthen with a very charismatic leader by the name of Val. She was so warm and welcoming, and extremely passionate about LighterLife. I was put on the Total plan and did cognitive behavioural therapy (CBT) in a group every week, through simple activities. My initial thought was that it was going to be hard and expensive. In fact, I established over the first month that I was saving nearly £20 per week doing this plan as a result of not eating takeaways or drinking wine. In my first few weeks on Total I lost a stone, which was the motivation to keep me strong, and this was the pattern my journey took most weeks. I would lose double figures most weeks and then once I became smaller the weight still came off but slowed, until I reached my goal weight in December 2011. At this point I had lost 9 stone and was happy to start the second part of my journey. I can even recall the timings of my Foodpacks 7 years on: 8am, 12pm, 4pm and 8pm. I found the plan gave me a complete break from my unhealthily relationship with food and alcohol. Although I did slightly become obsessed with weeing on a stick, ha! During this process and after every weigh-in day I would get in my car on a high to start my journey home. On cue my phone would ring and, as always, it was my dear friend Jay ringing to see (as he did every week) how much weight I had lost. He would always be so supportive and positive about my journey and would talk to me the whole way home. No laws were broken; I was always on hands-free! I would often still attend family gatherings and events and be the designated driver, drinking copious amounts of water and black coffee. 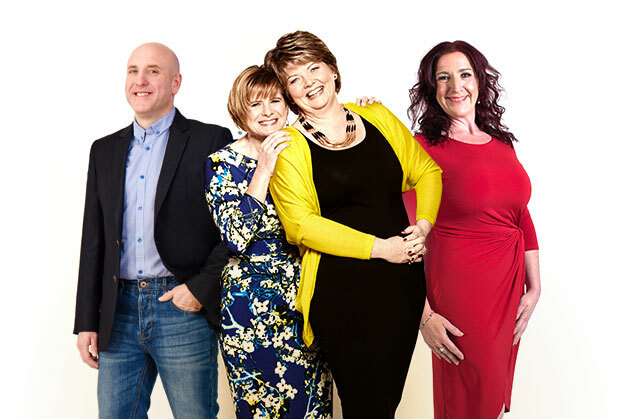 So in December 2011 I started LighterLife Management and a new group on a new day. At first I found this difficult, as the change in groups tested my ability to not get too stressed. But I managed it. Eventually I was on my own and started down my fitness route in 2012 with spin classes. I loved it. Then my passion for fitness grew and I gave up smoking which I had used as a crutch during the whole diet. If I was serious about changing my life, the fags had to go. In June 2012 I took my husband to New York for his 40th birthday as a non-smoker which was a milestone in itself as I had always smoked. Sadly, during our trip I wasn’t well and suffered with chronic back and side pains. After coming home and going back and forth to my GP for weeks I eventually had a scan which detected an illness which would again change my life forever and my fitness levels for a term. In 2013 (March again! 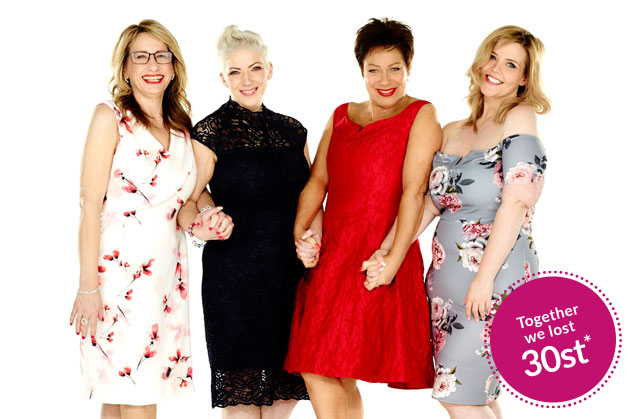 – March seems to be a month of monumental changes in my life) I had surgery to rectify my illness – had I never done LighterLife I would not be here now writing this blog. The growth I had would eventually have perforated my bowel and kidney as it was so big. After surgery I was told it weighed in at 9 lb. Anyway, enough of the sad emotional stuff! I regained my fitness at the end of 2013 and worked hard throughout 2014 to become fit again. Years later, in September 2017 I started my quest to become a fitness instructor. I passed my exercise-to-music exams in October 2017 and then went on to become a spin teacher, passing my exam this year in March (again another monumental experience in March). The wonderful thing is that from 4th June 2018, at 6pm I officially teach my own permanent advanced-spin class at Haverfordwest Leisure. I could not be happier with where my LighterLife journey has taken me and if I can do it then anyone can: all it takes is the will to say you deserve better. Thank you LighterLife for giving me life I have always dreamed of and so much more.